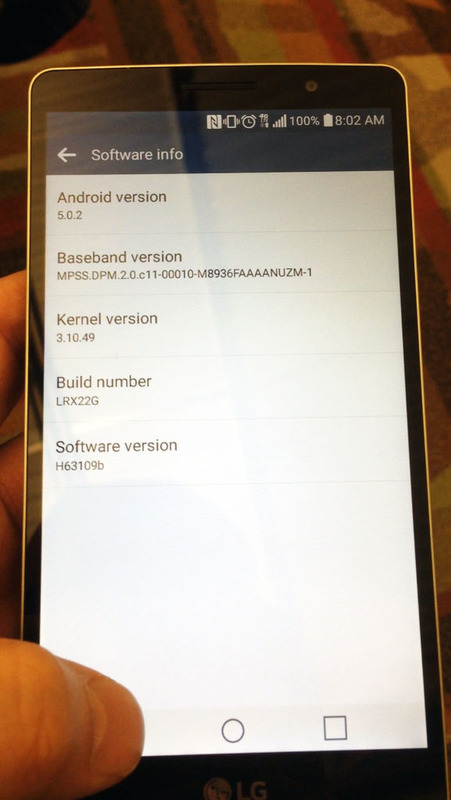 There are new alleged photos of the LG G4, the flagship that the South Korean manufacturer will probably release in late April. According to the latest reports, the G4 is equipped with a 5.6 inch screen that is slightly curved. Previously we heard the rumors that the LG G4 release in April and would take place according to the Korea Herald is indeed the case. 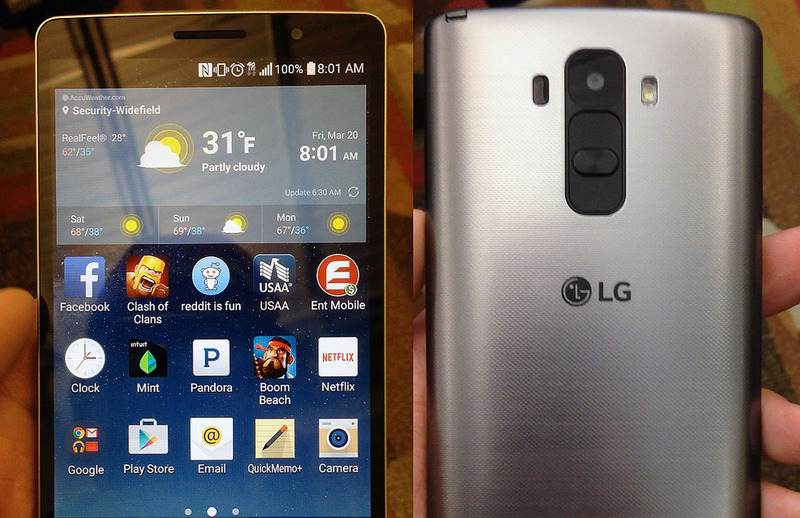 Based on the photos that have leaked so far, the G4 is quite similar to its predecessor. The improvements of the smartphone will mainly subcutaneous find. The G4 thread reportedly improved cameras (16 and 5 megapixels) and a refreshed interface. 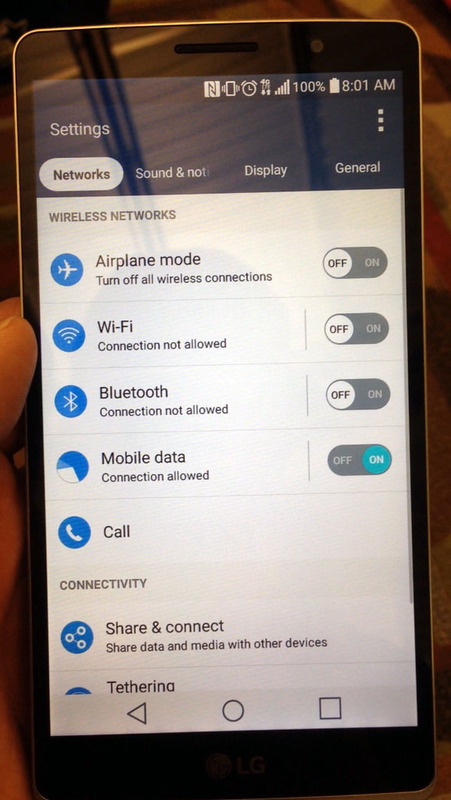 In the pictures below you can see that the device runs on Android 5.0. LG would still doubt about the amount of memory that is included. That is because the G4 is likely to be powered by a 64-bit processor (Snapdragon 810), which allows the use of 4GB main memory. G4's screen probably has another 2K resolution (2560 by 1440 pixels), although there are rumors that LG go for an even higher-resolution 3K choose. Much more than a negative effect on the battery life, however, will not have such a higher resolution. Analysts have high expectations of the LG G4 and think that the device this year is around 9.2 million copies sold. 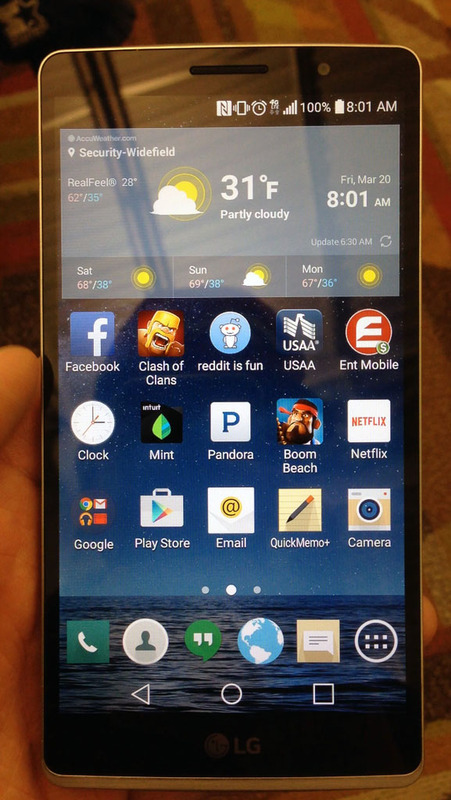 The LG G3 sold in the first ten months after the release of between 6 and 7 million times.